Chenin Blanc is arguably one of the most versatile grapes in the world making a variety of different styles of wine to suit almost every occasion. Whether it be a still, light, fresh, fruity, unwooded Chenin, to a bold, rich, concentrated and oaky Chenin, to lovely, elegant bubbles and even a sticky noble late harvest, one really can’t go wrong with such a beautiful variety! Chenin Blanc is one of my favourite varieties in the world and I could be slightly biased as being brought up in South Africa, I was exposed to every possible style that this grape can offer. Let’s take a deeper look into this seemingly unknown, mysterious varietal and what makes it one of the most versatile, adaptable and a complete all-rounder in the game of grapes! 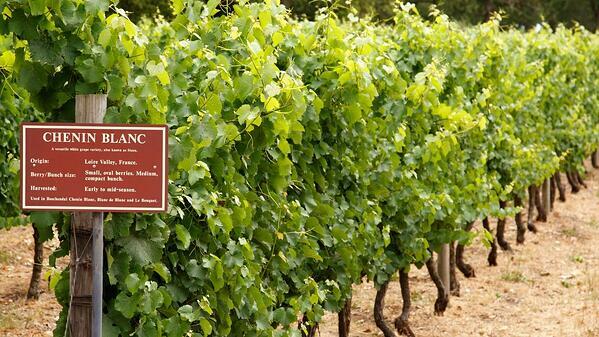 The origin of Chenin Blanc is the Loire Valley in North-Western France, more particularly to the region of Anjou. 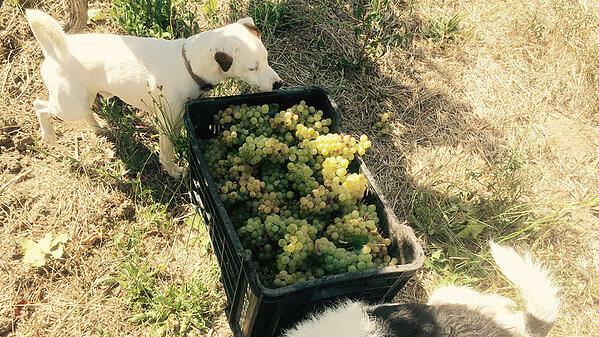 As a grape, it has a long history dating back to the ninth-century where it was noted by French ampelographer (a botanist who focuses on the identification & classification of grapevines) Pierre Galet, that Anjou was the home of Chenin Blanc. In the early days, the grape was more widely known as “Chenere” and was only renamed Chenin Blanc, after Mont Chenin, in the 15th century, soon after being exported to the Touraine region in the Loire Valley. From France, Chenin Blanc spread to South Africa, where it was included amongst the first three vine cuttings that Jan Van Riebeeck introduced to The Cape in 1655. The three cuttings were: Groendruif (Semillon), Fransdruif (Palomino) and Steen (Chenin Blanc). For many years, Chenin Blanc in South Africa was known as Steen and it wasn’t until 1963, when a professor at The University of Stellenbosch matched Steen to Chenin Blanc and identifying that it is exactly the same varietal. 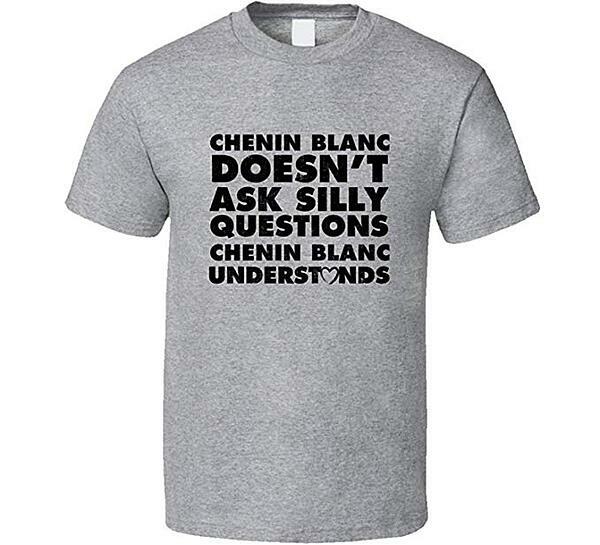 Thus how the name Chenin Blanc was adopted in South Africa. Although Chenin Blanc is of origin to France, South Africa is now the single largest producer of Chenin in the world, accounting for more than 50% of the vineyards world-wide. 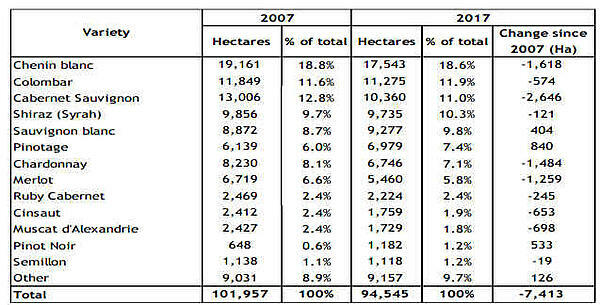 Chenin is also the most planted variety amongst all varieties in South Africa accounting for nearly 20% of total vineyards planted in the country. As a grape, Chenin Blanc buds quite early in the growing season, but only ripens mid-late during harvest time. The climate of a wine region will largely dictate whether Chenin blanc is produced in a predominately sweet or dry manner, while the vineyard soil type will generally influence the overall style of the wine. Clay based soils: Produce weightier Chenins that can do with some barrel ageing as well as botrytized Chenin. Sandy soils: Produce a lighter, more fruit forward, easier drinking style of Chenin. High Silex soils: Produce a Chenin with more minerality (flint character). Limestone rich soils: Produce Chenins with a sharp, refreshing acidity. As a white wine, Chenin Blanc has a wide range of flavours, due to the grape being so versatile and made in a variety of different styles. Dry Chenin: Flavours of tart pear, quince, ginger, and chamomile. Off-Dry: Flavours of ripe pear, ginger, jasmine, passion fruit, and honeycomb. Sweet: Flavours of dried persimmon, toasted almond, mango, ginger, and mandarin orange. Sparkling: Styles can range from dry (Brut) to sweet (Demi-Sec), with flavours of quince, yellow apple, plum, ginger, and floral notes. Oaked Chenin: Added flavours of buttered popcorn, butterscotch, lemon curd, nutmeg, baked apple, meringue, marzipan, brioche. To round things off and as mentioned, Chenin blanc is probably the world's most versatile grape, being able to produce great quality wines in a range of styles. Some often say that it’s the French answer to German Riesling because of the comparison of both having the ability to craft premium quality wines across a wide spectrum of dry and sweetness levels. If you aren't familiar with Chenin Blanc but are a fan of Riesling, you may have just found your new favourite wine and probably at a much more affordable price-point! Chenin Blanc is the way to go! Kyle is our Wine Director, which means he’s our go-to wine guy when Eddie isn’t around. At The Flying Winemaker we aim to make wine accessible to everyone in a way as far away from textbook learning as possible, and Kyle always keeps this in mind, combining fun and education when he hosts wine tastings. At the tender age of 16 Kyle began his journey at the prestigious and award-winning Spier Wine Farm in Stellenbosch, South Africa. There he gained experience in all aspects of wine production, including working vines during harvest, marketing, representing wineries at trade events and educating visitors in the tasting room. When away from work Kyle moonlights as Batman after a few beers, but he can also be found near any large body of water pursuing his other passion, surfing. He has only one weakness: working with computers and any technology made after 1990.